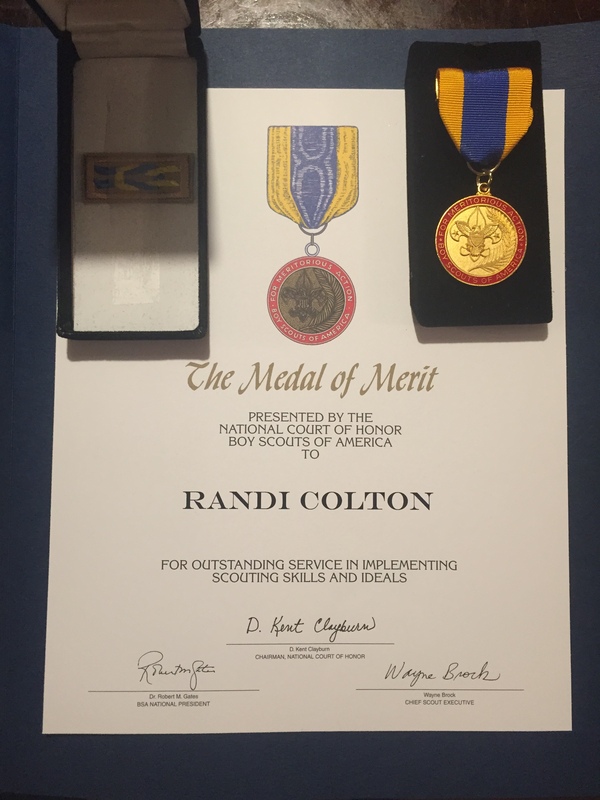 Randi Colton is the first recipient of the Worldwide Community First Responder “2018 New York Hero Award” and proud recipient of the Boy Scouts Of America’s National Medal of Merit Award for her lifesaving skills. FitChick CPR teaches the most up-to-date techniques and the classes are designed to be informative and fun for the participants. Rockland County, NY resident Randi Colton, the founder of FitChick CPR, took an interest in learning CPR her junior year of high school. 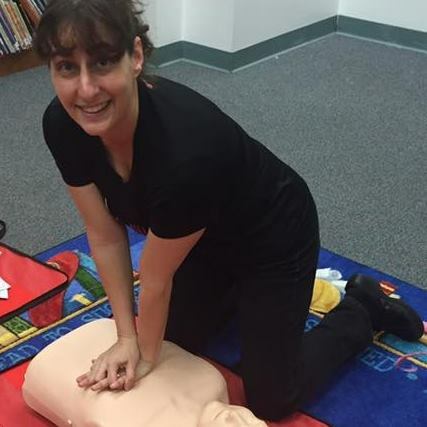 She has almost 30 years of experience in CPR and First Aid training and has been teaching various CPR and First Aid courses for nearly 15 years. She most recently used her lifesaving skills to save a 69 year old who had gone into cardiac arrest. Randi is a certified CPR instructor. 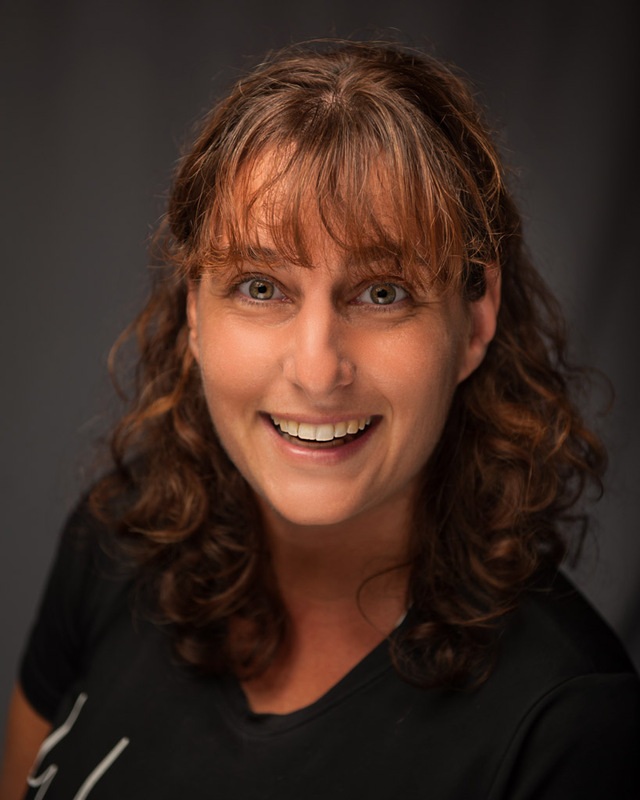 She offers a wide variety of custom classes for the community in CPR/AED and First Aid. Randi is affiliated with The Valley Hospital Emergency Life Support Training Center in Ridgewood, New Jersey. Randi is also certified through many national health and fitness organizations, including National Academy of Sports Medicine (NASM), American Council of Exercise (ACE) and Aerobics & Fitness Association of American (AFAA). She is also a graduate of Hilton Johnson Productions, Inc. Health Coach Training Program. 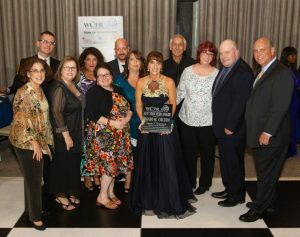 She is a member of several networking organizations: Mahwah Regional Chamber of Commerce (MRCC), Sloatsburg Chamber of Commerce, Tuxedo Chamber of Commerce, Suffern Chamber of Commerce, Rockland Women’s Business Network (RBWN) and Pro Connect. Randi resides in Sloatsburg with her husband Brian, and their two sons Jacob and Sam, and their dog Chappy. 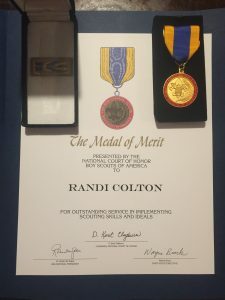 As a family, they are all involved in scouting; Randi is currently the Adult Training Coordinator for Boy Scout Troop 97 based in New City, NY. When Randi is not teaching people how to save lives, she sits on several volunteer boards, for both Leadership Rockland and Keep Rockland Beautiful (KRB). She also volunteers at the Sloatsburg Food Pantry, . In her free time, Randi enjoys spending time with her family camping and hiking. She enjoys the martial arts where she is currently preparing to earn her black belt in karate within the next few months. Get trained and you may save a life. CPR courses, parties and fundraisers. Classes in First Aid, BLS and AED! Contact us today to sign up for a class or request a course!